The marijuana industry is beginning to become more of a norm in the U.S. California happens to be the first state to legalize the sales of medical marijuana. Other states are following the trend or at least decriminalizing certain amounts of marijuana. Being that California pretty much initiated the movement, we created a list of the 10 Most Popular Weed Dispensaries in California. 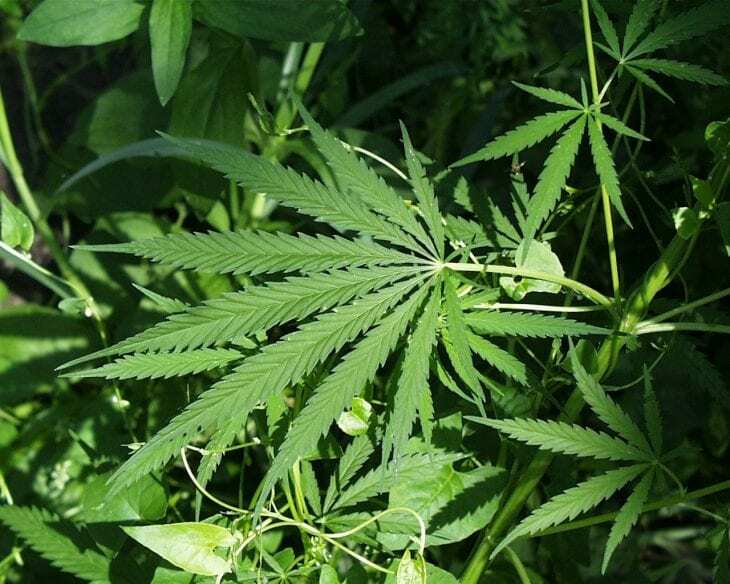 The monetization of medical marijuana has proven to become a pretty good economical decision. Not only is marijuana being sold in various strains, dispensaries are also offering plenty of different ways to consume the drug. Edibles are becoming a very popular choice and most of them resemble everyday treats that non-marijuana consumers would flock to. Folks from all over the U.S. travel to California if they are unable to access medical marijuana. Now, Colorado is starting to take over however, California’s industry continues to boom. You can check out our 10 Most Popular Weed Dispensaries in California below. 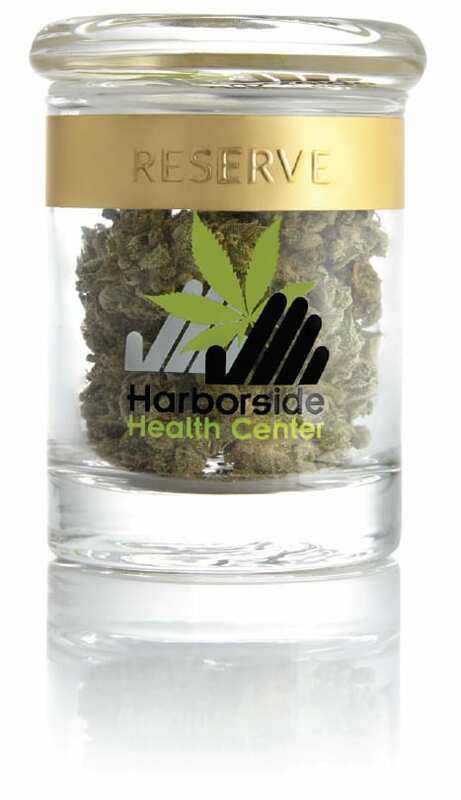 Harborside Health Center, like many of the dispensaries on this list prides itself in using “finest quality” cannabis products. They are located in San Jose, California and even offer a delivery service. They have a growing customer base and appeals to the medical needs of customers. Waterfall Wellness is located in San Francisco and calls itself a neighborhood dispensary. 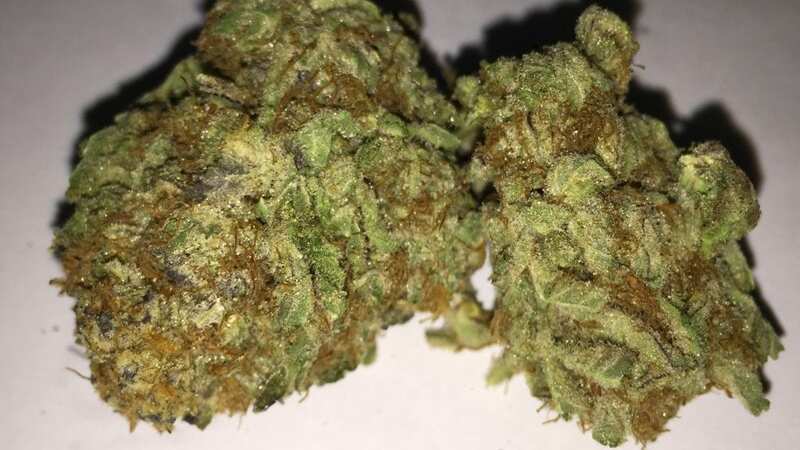 They also offer news on what is going on in the world of cannabis along with updates on new strains like the Pink Champagne shown below. CBCB prides itself in “safety, community, innovation, education, natural solutions, chemistry and evolution.” They are located in Berkeley, California and also has a full staff including counselors. They also offer delivery as part of their services. Canna Culture Collective is located in San Jose, California with an online demo store. Unfortunately no online orders will be fulfilled, however it is pretty easy to check out what the store has to offer. 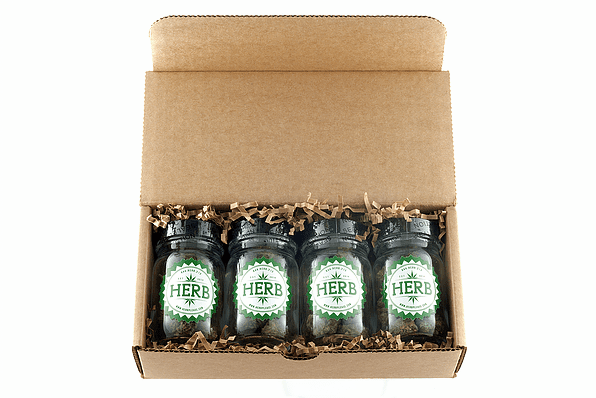 According to their main site, they carry over 50 types of edibles. Top Shelf Delivery is more of a vendor-delivery play. However, it doesn’t stop them from being on of the top most used weed dispensary services. They are also a non-profit association which makes it a little more appealing to some users. Koreatown Collective is located in Los Angeles and has a pretty extensive menu, which is also viewable on their homepage. The dispensary was established in 2006 and offers everything from edibles to oils. La Brea Compassionate Caregivers is also located in Los Angeles and Yelp reviews really speaks volumes of the facility. 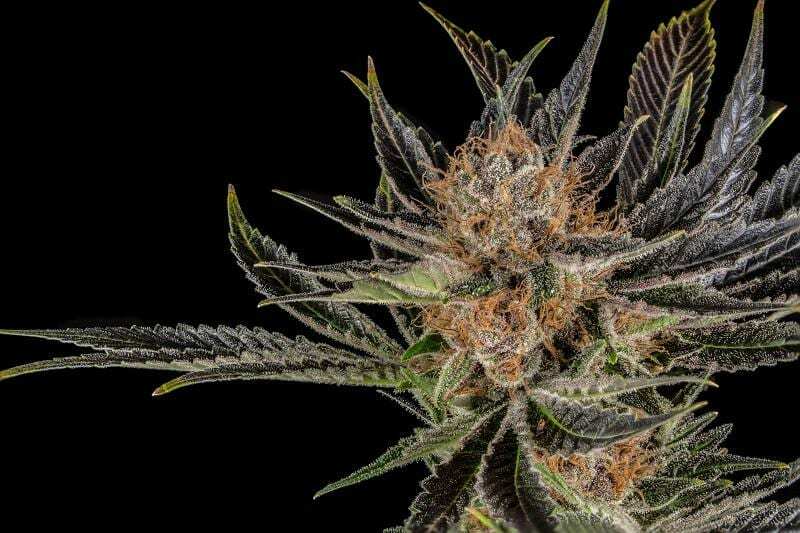 They do not have an online site but from the looks of their store photos, it’s easy to see why they are one of the most popular spots for medical marijuana. HERB is another Los Angeles dispensary with a pretty good reputation. They have an extensive online website where you can view all they have to offer. 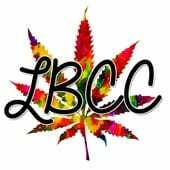 The sites includes, flowers, concentrates, edibles, pre rolls and more. Kushmart claims that it is the best dispensary to get medical marijuana in Downtown Los Angeles. They are also promoting the safe use of quality cannabis and have a pretty user friendly mobile website. 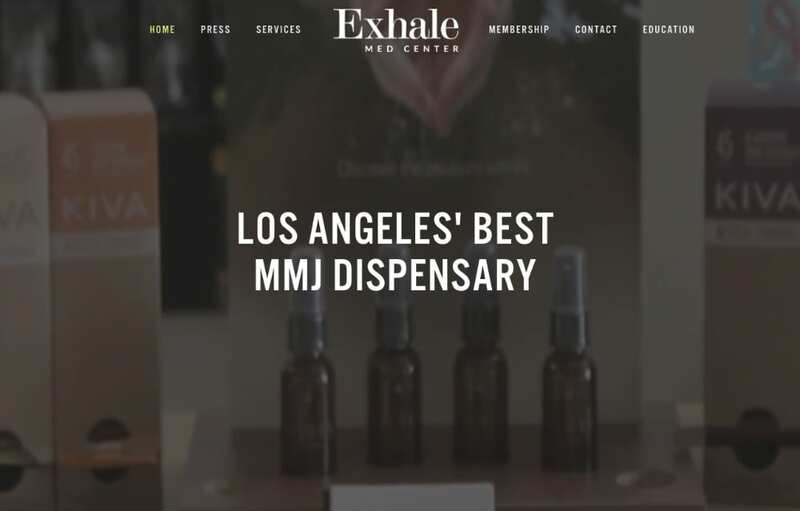 Exhale Med Center also makes the claim of being the best dispensary in Los Angeles. That being said, Exhale was featured on Fox News, CNBC and Vulture. The website allows you to take a virtual tour of the shop and lists the conditions that MM is being used to treat.